Google, Known worldwide for its branded search engine, Android mobile operating system and Chrome web browser opened their latest refurbished office in London, UK late November 2011. Google approached architect/Interior designers Penson for the design of a non-conventional office layout which focus’ on its employee’s having their own personal projects and having a flexible approach to their own inspirations and ideas. With this in mind Google sought an environment that is young, vibrant and care free from other stresses that would be attributed to normal office life. 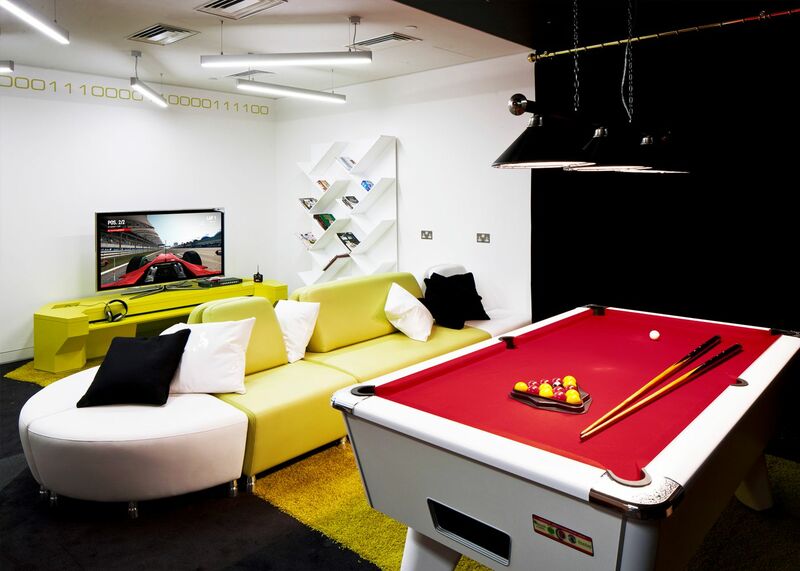 Within the playground of Google’s UK hub lies a life full of games, toys, gyms, free massages, food, drink and corridors that match the studio set of Star Trek’s Starship Enterprise. Employees are encouraged to create inspirational ideas with the use of informal working practices. The Linnea Elevate range caught Google’s eye in a corporate showroom, Islington, London, and instantly became the desking flagship of their new offices. 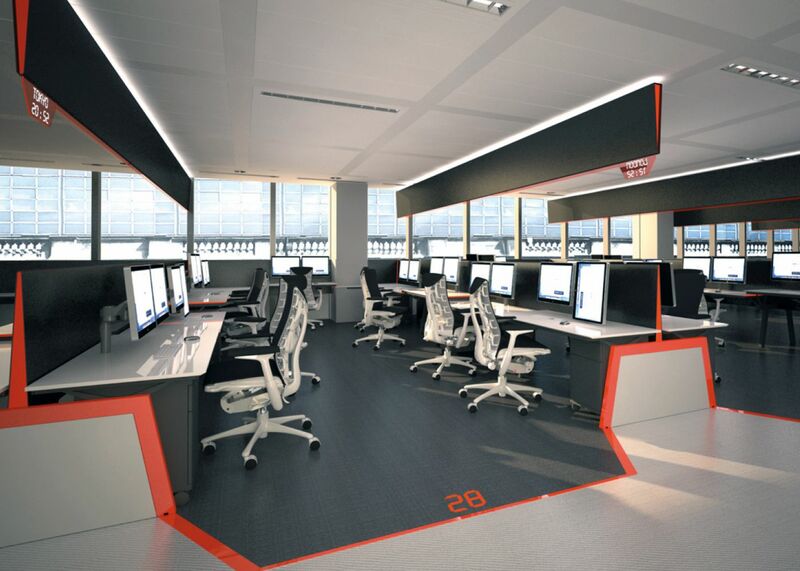 They were provided with 320 fully wire managed height adjustable desks and dividing screens all finished in white mfc with striking orange metal trim allowing the desking to flow continuously into the corridor coach lines. Linnea Elevate won first place award for Workplace Systems Furniture by FX Design Awards International in 2008 and provides a generous height variant of 695mm to 875mm for anyone wishing to work any desired height. 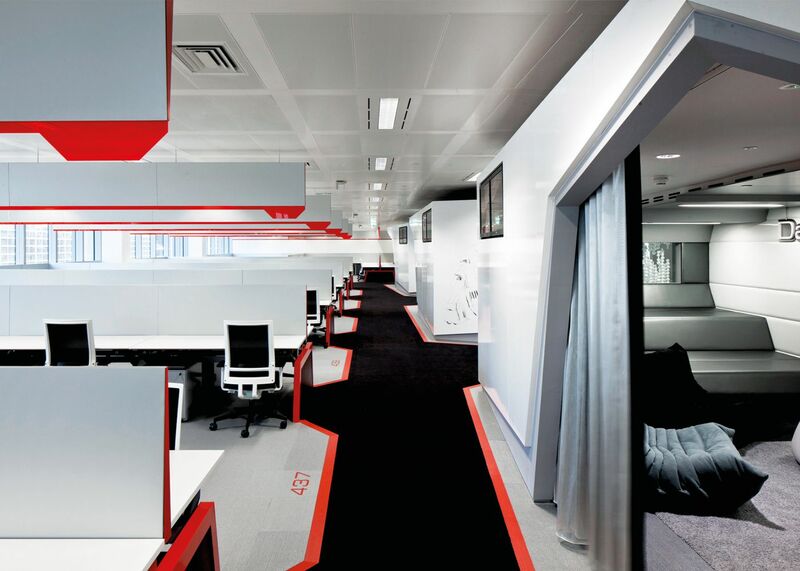 Google’s London headquarters in Victoria using a revamped engineering floor called L4, one of the trendiest in the world, the look was dreamed up to keep the employees at the top of their game. The London office is a very important part of its global operation, with the team there being responsible for many of the Google branded Android and iPhone apps and elements of the Chrome web browser.